Get ready for increased stability on your Nintendo Switch. 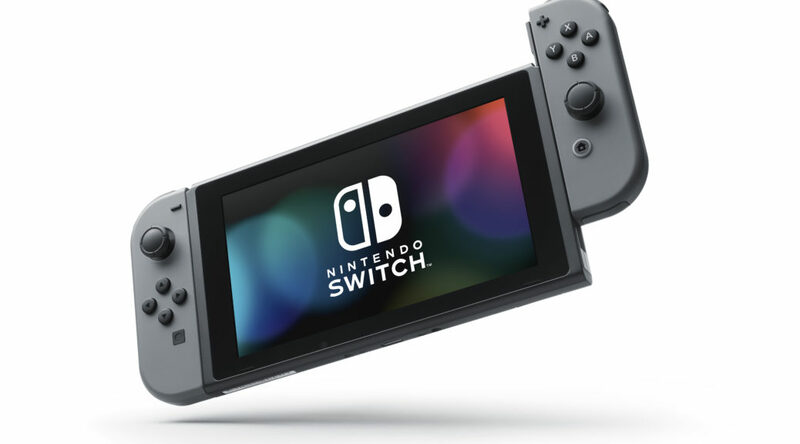 As of today, Switch firmware update 6.0.1 is now available. There’s nothing major, but at least Nintendo is fixing up some minor cracks. It’s not clear if the internet connection test fix is related to a recent issue with restricted upload speeds that players were reporting two weeks ago.